There is a saying in the music industry that the second album is the hardest. You are backing up your first work in the series and the pressure is on to not just come up with new material but to create something better. But what do you do with the band that changes its entire lineup and releases a new album? Well normally you would avoid it like a “Guns ‘n’ Roses”* Chinese Democracy album. 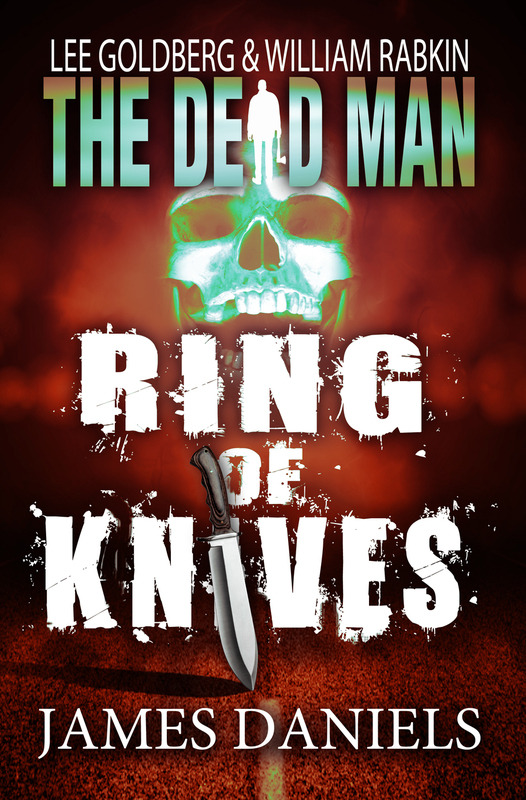 James Daniels has had the unenviable task of taking on the second installment of the Dead Man series of novellas started by Lee Goldberg and William Rabkin. Now James has taken an interesting tact with the second novel: he has tried to outdo Lee and William and succeeded. Given the high standard set in the first novella, Face of Evil, this is no mean feat. When we left Matt Cahill he was starting his trek to discover why he made an amazing recovery from his mild case of death and why he can now see evil as other’s souls are eaten away by it. Seeking answers he is trying to speak with another who has been similarly afflicted. What better setting for a horror novel than a psychiatric hospital!? This book expands upon how Matt’s story and hints at Mr Dark. But Mr Dark isn’t who Matt has to be worried about in this book. So James has done this series proud and has created a thrilling, suspenseful read. I really enjoyed this sequel and I pity the poor writer following on from James. They don’t have to just be as good or better than the first, now they have to top this one as well. *It hasn’t been Guns ‘n’ Roses since Slash left.